Chirag is using Smore newsletters to spread the word online. The Arab-Israeli conflict was started over three thousand years ago when when the Jewish temple was destroyed and the Muslim holy prophet Muhammad ascended into heaven from a rock inside this area. The Muslims wanted this area and so did the Jews. In the beginning, the Jews owned this land, but the Arabs in Saudi Arabia scattered Jews, but they came back together. Next, the Roman Empire tried, but also failed. 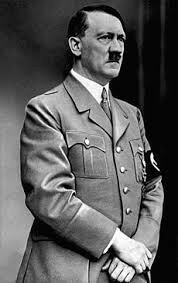 Last, after World War 2, because most of the Jews were killed by Hitler, they decided they need a safe haven so they asked the UN for their land to become a country-Israel. Eventually this wish was granted, and it became a country. Although this happened, the Arabs are still angry that they didn't get the land instead. That is why the conflict is still going on today. This is the piece of land they are fighting about. This is why the Arabs want this land. I believe we could have solved this problem with peace many years ago, but because it hasn't, I will tell you how. All Israel has to do is make peace with all the Palestinians. 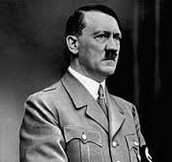 I believe that if they open the country to Arabs and allow to have Israel citizenship, there will be no more conflict. If the Jews are willing to believe that the Arabs won't do any harm to them, then they will allow Arabs to visit the Dome of the Rock peacefully. This is the simplest way to do it. There is another way, but it is a little less fair. 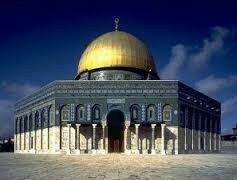 The Muslims have to move their temple to the same side as the Dome of the Rock and keep that half of the land. 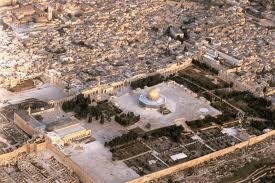 The Jews can take the other half of the Temple Mount and land.